History is about to have another moment as it tells the epic story of Harriet Tubman, a formerly enslaved woman, and abolitionist. After her own escape, Tubman returned to the South to assist with the freeing of many other slaves. Altogether, Tubman made 13 trips while establishing a network of routes and safe houses now known as the Underground Railroad. She also served as a spy for the Union Army and supported women’s suffrage. The project, which will chronicle her life, is moving forward under the direction of Kasi Lemmons with Kim Coleman on board to cast the film. Cynthia Erivo has already been tapped to play Tubman. 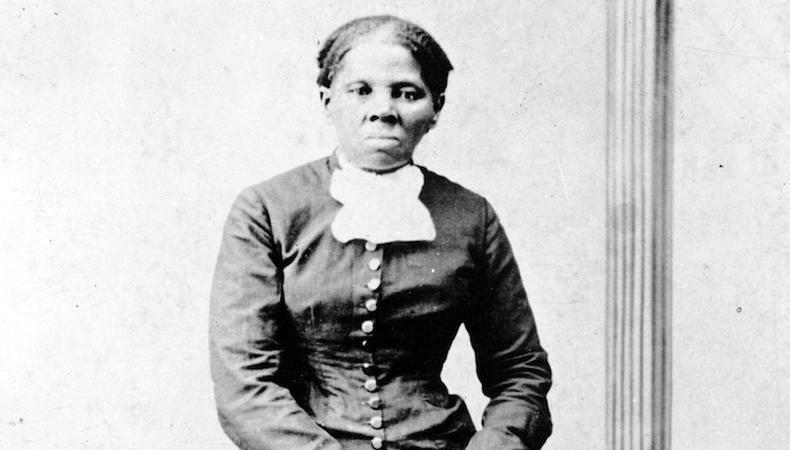 Production is set to start around Sept. 24 in New York, where Tubman was buried. Forest Whitaker is about to take on a real mobster in “Godfather of Harlem,” which recently received a series pickup on Epix. The show will delve deep into the true story of famed mobster Bumpy Johnson, who was also a key figure in Malcolm X’s civil rights movement. Finding himself in an unfamiliar spot when he returns to his neighborhood after a 10-year stint in prison and an Italian crime family is now running the streets, Johnson fights back to regain control of his turf. The series, which is based on true events, has already nabbed Whitaker, but no other names are currently attached. Vickie Thomas Casting is filling all the roles for the 10-episode first season. Production is slated to begin later this year, likely in September. New York City will host the series during its run. ABC is moving forward with “A Million Little Things,” a drama following a group of Boston-based friends, all in different places in life, living on autopilot. When a member of their inner circle passes away, the group quickly realizes that even when the world is falling apart, they still have each other. Mackey/Sandrich Casting has already set up an impressive cast of actors that includes Ron Livingston, Christina Ochoa, Grace Park, Romany Malco, David Giuntoli, Lizzy Greene, Allison Miller, Christina Moses, James Roday, and Stephanie Szostak. Production on the series is set to begin at the end of July and carry on through December. The ever-popular Hollywood North—aka Vancouver, British Columbia—will host the project.